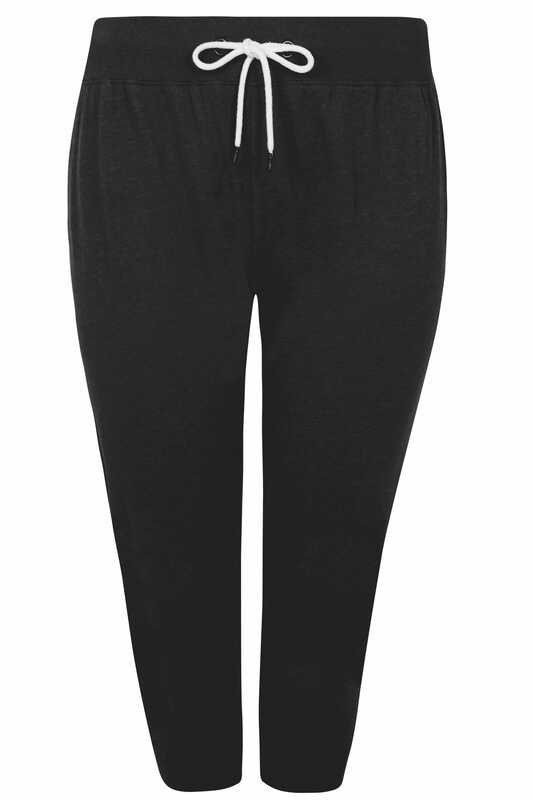 Inside leg length from (approx) 55cm/21.5"
Update your casual clothing collection with a pair of these staple joggers. 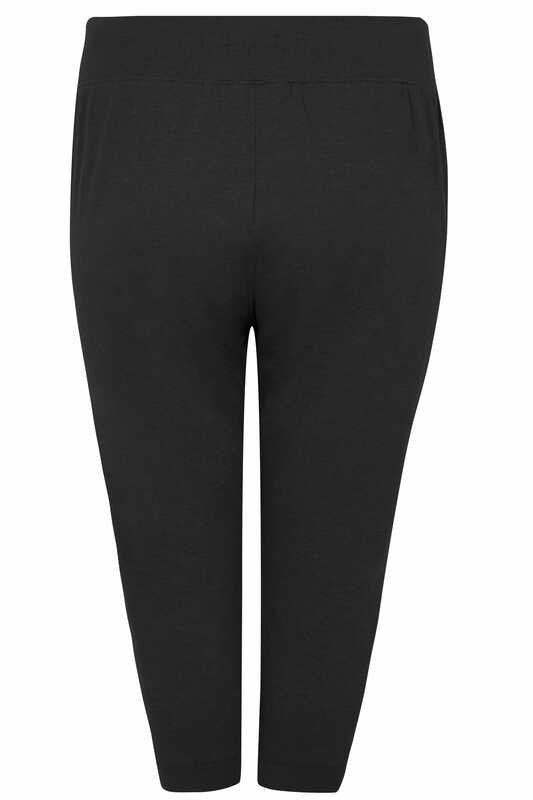 In a cropped length, they feature ribbed trims and a comfortable elasticated waistband with a drawstring fastening for a perfect fit throughout the day. Team with a simple tee and trainers for daytime appeal. We love their easy-to-wear and versatile design.